Open relationships are becoming more popular in the mainstream media. 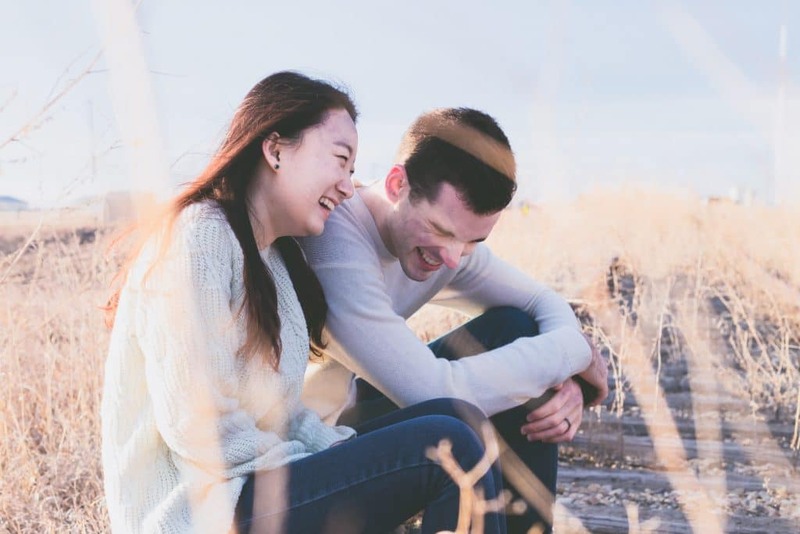 Which is leaving a lot of couples who are struggling with their relationship to ask themselves, “should we open up our relationship?” While opening up the relationship may seem like the easiest and simplest solution, there’s a lot to consider. For many people, an open relationship is a good idea in theory but in practice, it can have serious consequences. If you and your partner are considering opening up your relationship, here are some things to consider. Communication is a crucial key to any successful relationship but especially if you and your partner are considering opening up yours. If you and your partner struggle with being honest with each other or struggle communicating in general, then an open relationship is not going to solve whatever issue you think it will. 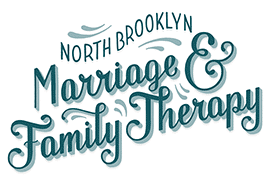 Couples therapy can help you and your partner learn and practice healthy communication skills. Just because you open up your relationship doesn’t mean you get to completely write off your partner. In fact, opening up a relationship might require you to put in more quality time with your loved one. Additionally, opening up the relationship requires a lot more coordinating with each other, communicating, and discussing each other’s needs and feelings. If you’re already too busy to do any of these things in a closed relationship, an open relationship isn’t going to make these things any easier. An open relationship is all about having trust. However, if you don’t trust your partner, it’s never going to work. If you’re struggling with being able to trust your partner, couples counseling will help. Having an open relationship means trusting that they’re telling you the whole truth. If your relationship is already on shaky ground, adding a new dimension will not help. Even though many couples are exploring what it means to have a successful, happy relationship with monogamy, it certainly is not for everyone. Many couples think opening the relationship will solve all their problems. However, this just isn’t the case. If you and your partner are struggling to communicate, open up to each other, and trust one another consider couples counseling. 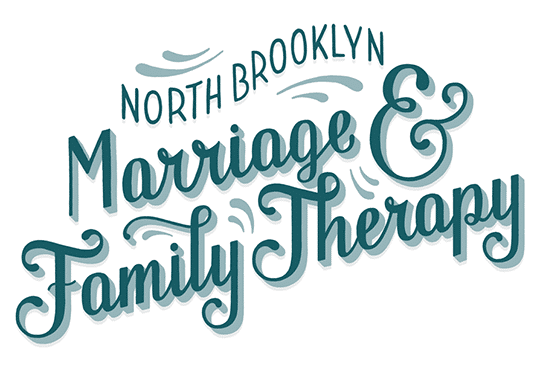 Our team of highly skilled, compassionate counselors has helped dozens of couples who struggle with building on to the strong foundation that once brought them together. Give us a call and schedule an appointment today. You and your partner deserve to be happy.